Do eyes roll when the words ‘team building’ come up? 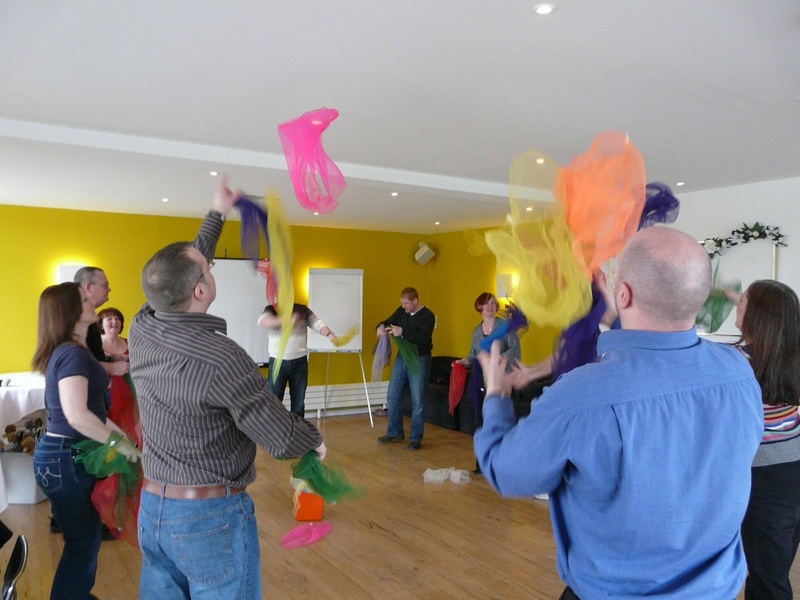 Circus Team Building can make a welcome change after a morning of company development presentations. A full day of circus team building might fit training needs even better or inspire your team with a visit Skylight circus school. Pure team building theory made fun!